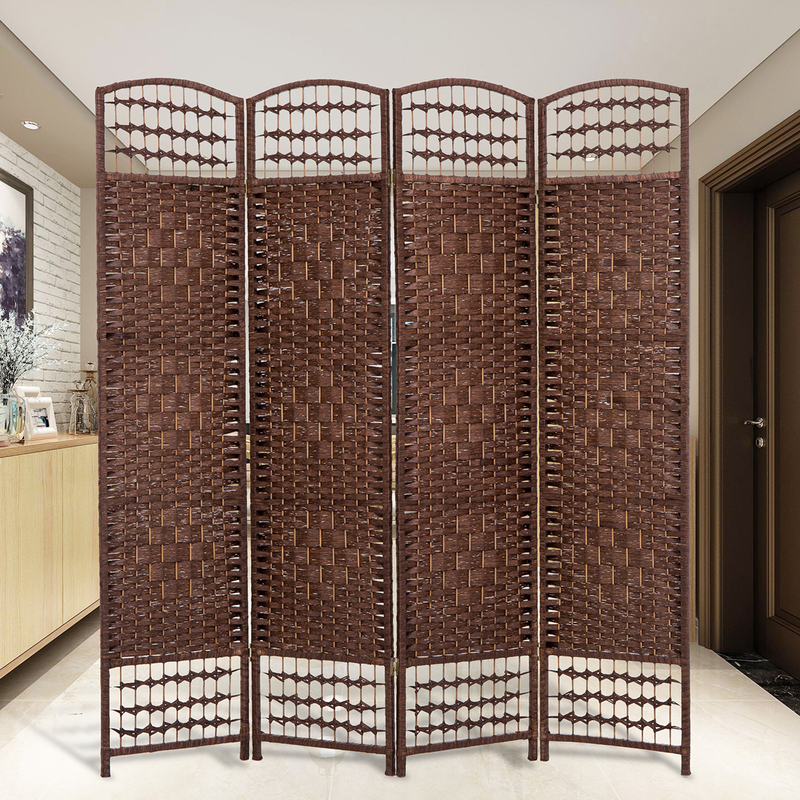 Bring natural style into your home with this lovely 4-panel room divider. 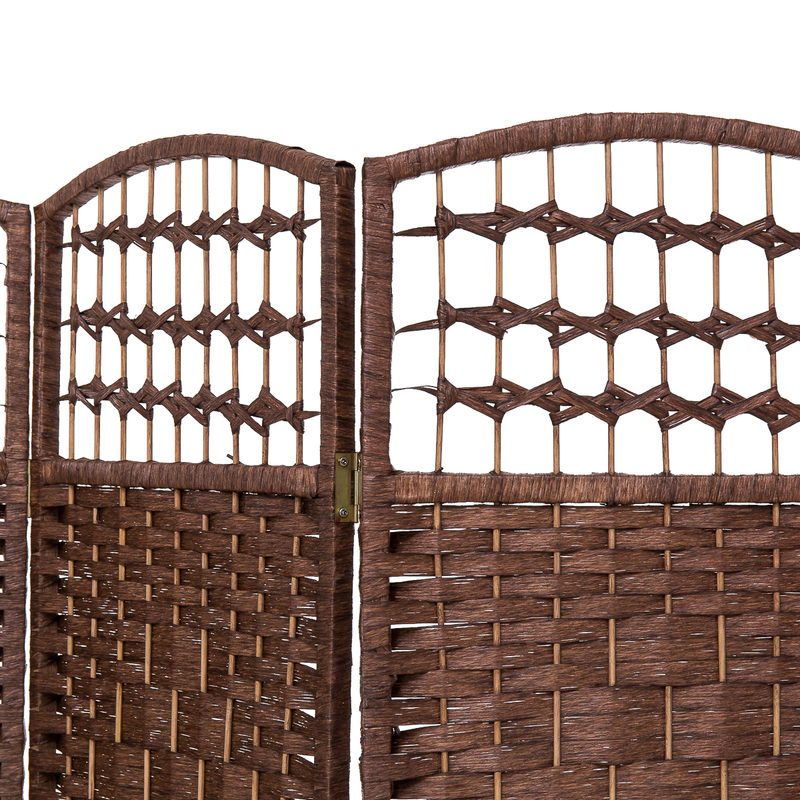 The woven bamboo design brings natural beauty and elegance to any space, while the 4 freestanding panels connected by hinges make it convenient for you to configure this screen to your space and use it to instantly change the shape of a room or block off parts of it. 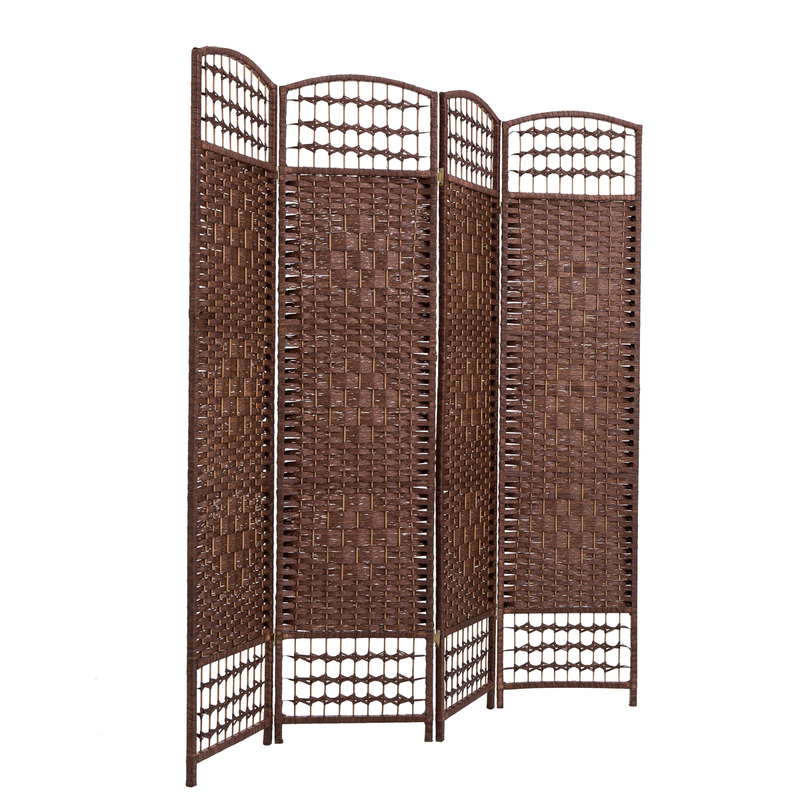 For a stylish way to add visual interest and variety to your home decor, this freestanding folding screen is the perfect choice. No assembly required Easy to Fold: Sturdy dual-way hinges connect each panel and help you fold the partition into a compact size for convenient storage. 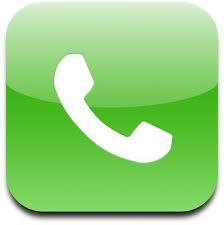 Ready for use: Comes fully assembled & ready for use. Gain privacy and divide areas of your home Decor For Your Style: Perfect to separate small to large living spaces, while adding a touch of modern design style. 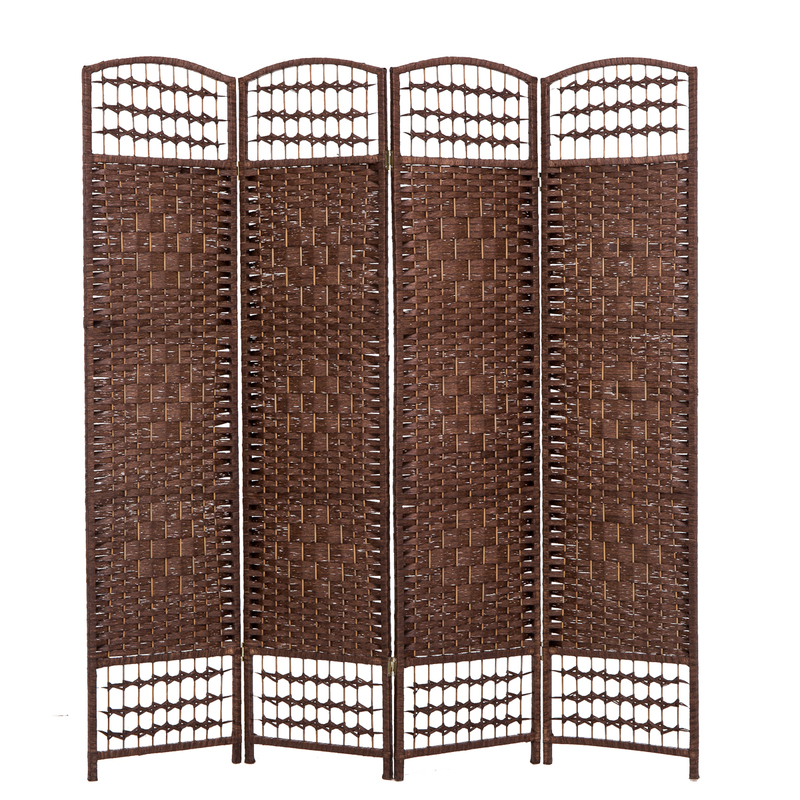 A simple yet elegant deluxe room divider featuring 4 panels of sturdy woven bamboo design. Perfect for adding visual interest to your decor, changing the shape of your space, and blocking off part of your room as needed.